Now you can fully experience the magic of this sublimely beautiful place by staying in the West Wing of Crom Castle itself. The West Wing is available to rent all year round on a weekly or long weekend basis for groups of up to 12 people. 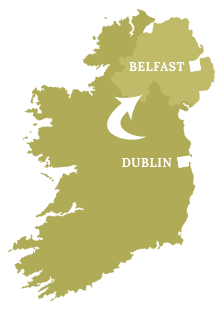 Your stay can be tailored for a self-catering let, or if you would like to be looked after, a cook can be provided. Whether you are seeking creative inspiration, spiritual fulfillment or are planning a corporate get-together, a family holiday, or reunion, the interior elegance of the West Wing, together with the majesty and serenity of its surroundings makes Crom an irresistible destination. Highly Commended in the Northern Ireland Tourism Award for Self-Contained/Non-Serviced Accommodation. “There is no place that conjures up in my mind more Irish romance than the wide and fair domains of Crom,” John Ynyr Burges of Parkanaur, wrote this observation in his diary in 1863. 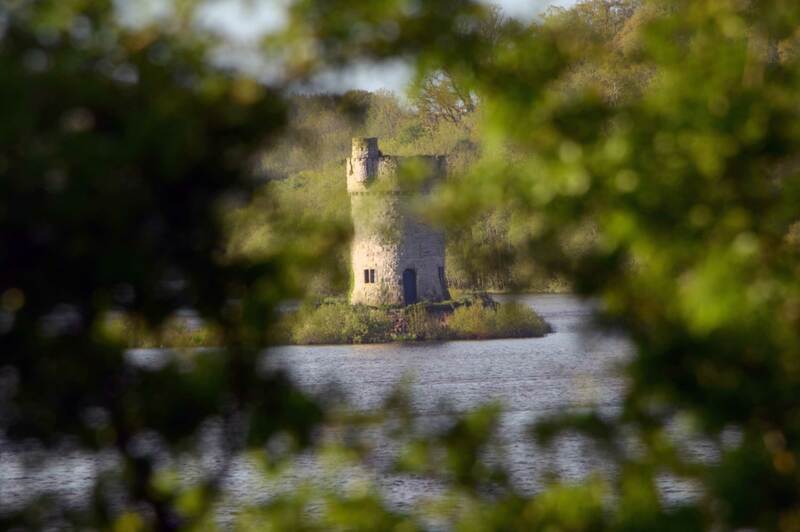 A tribute to the magnificent seat of the Earls of Erne in County Fermanagh, Northern Ireland. The West Wing is the ultimate in luxury castle rentals. 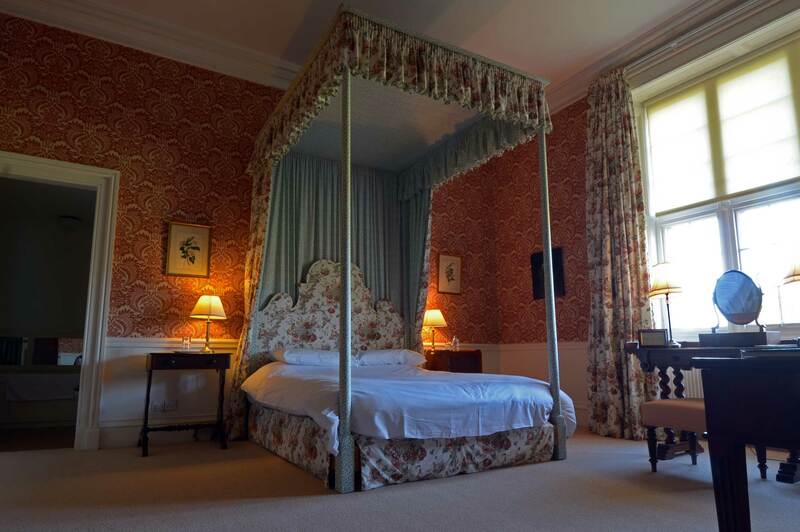 The Irish home of Lord Erne’s son, Viscount Crichton, it exudes all the charm of a personal residence, whilst offering the most modern facilities in line with its five star accreditation from the Northern Ireland Tourist Board. 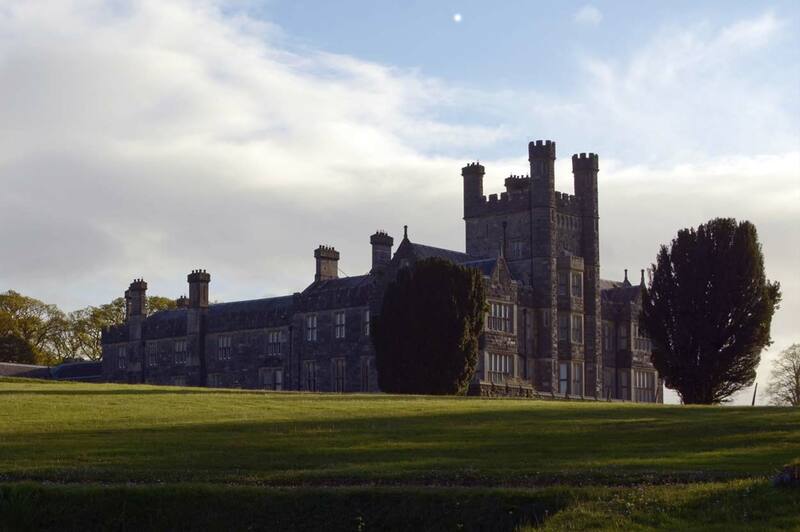 “There is no place that conjures up in my mind more Irish romance than the wide and fair domains of Crom,” John Ynyr Burges of Parkanaur, County Tyrone, wrote this observation in his diary when staying as a house guest at the Fermanagh Castle in 1863.